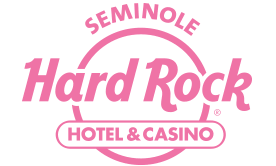 Seminole Hard Rock Casino is one of the best known places in all of South Florida. Flamingo Gardens is a hidden gem in Davie, Florida. It is a family friendly place that makes for a good time. Evergaldes Holiday Park is home of the Gator Boys, which was a hit TV show on Discovery Channel.